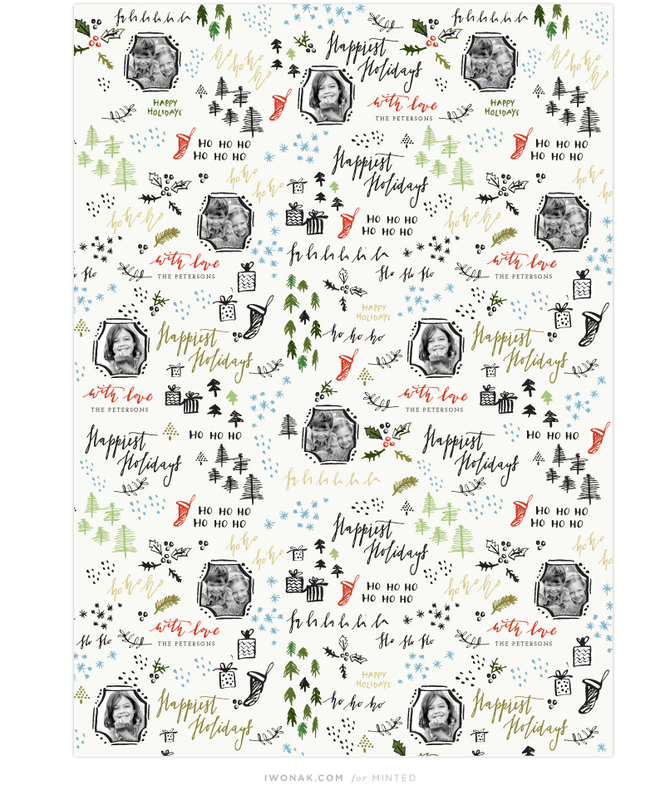 Two days ago Minted announced the special prize winners for the Outside the Box Gift Wrap Challenge and my design Calligraphy Love got an honorable mention for the ‘Tis the Season Award for the best Christmas gift wrap design. I’m honored to be included and I wanted to thank everyone who voted, liked and/or commented on any of my holiday designs. I really appreciate your support! Check out all the other amazing winners on Minted’s blog Julep. You can purchase Calligraphy Love here.